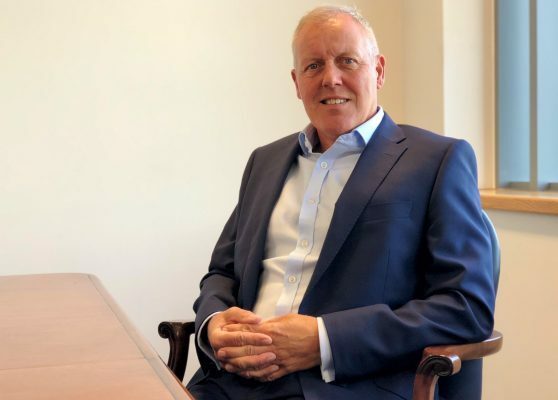 A recent report by GlobalData predicts that the market sector will rise to £26.7bn by 2022 as it continues to out perform all other retailing sectors. The rapid growth of this sector is largely down to modern beauty trends such as vloggers, social media influencers and the ever-growing ‘fast beauty’ market. Fast beauty is all about getting good quality, affordable products to markets in the shortest possible time frame in order to keep up with trends that can change at lightning speeds. Meeting demands of this nature can inevitably be quite disruptive to the beauty sector. Responsiveness and agility are vital to meet influencer-driven demand peaks and stay ahead of the fast-moving beauty industry. As service expectations are heightened and new products are created and launched faster than ever before, long-standing beauty retailers need to provide innovative supply chain solutions in order to compete effectively and serve modern customer expectations. The influx of fast beauty players such as Be for Beauty and ColourPop make this need for innovation all the more urgent. 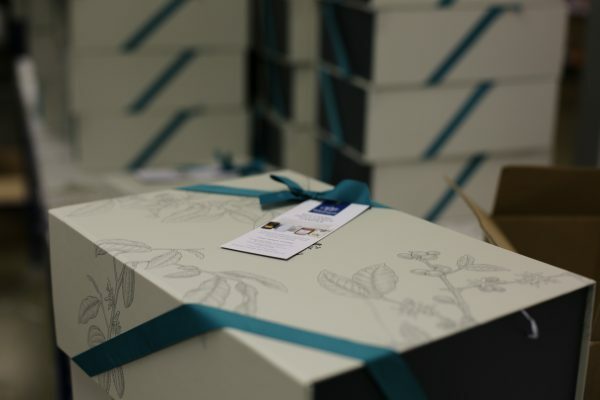 Cygnia Logistics has supported several beauty brands through this evolution stage, including Molton Brown, FeelUnique, Revolution Beauty and Crabtree & Evelyn. How can you ensure you’re ahead of the curve? Revolution Beauty – a highly successful British brand which creates cosmetics, skincare and haircare products for consumers and retailers worldwide – needed help in responsively serving influencer-driven demand peaks. Stocked in 44 territories worldwide, Revolution Beauty is the number one brand for Superdrug in the UK and Rossmann in Germany and the number six brand for USA’s Ulta Beauty. The successful beauty business specialises in creating and delivering products faster than anyone else – making it very responsive to changing tastes and trends. With much of the brand’s sales driven by vloggers and other social media influencers, its lead times needed to be flexible to meet sporadic peaks in demand and match customer expectations. Serving such demand requires a highly responsive and agile logistics solution to ensure quick, seamless and flexible delivery of its products to consumers. 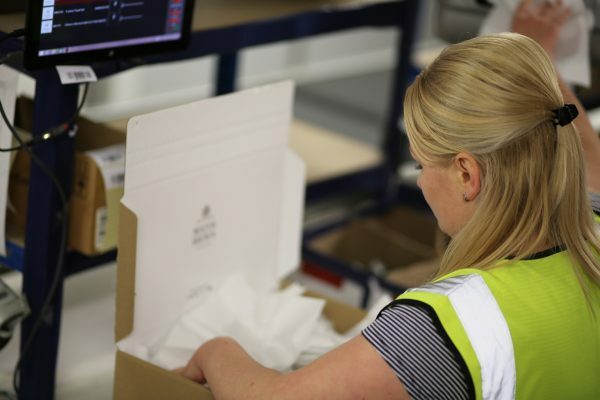 “Our customers are extremely important to us and so to manage our rapid growth without disrupting the customer experience, we made the strategic decision to outsource our order fulfilment to an expert third party provider,” says Nadine Neatrour, multi-channel leader at Revolution Beauty. 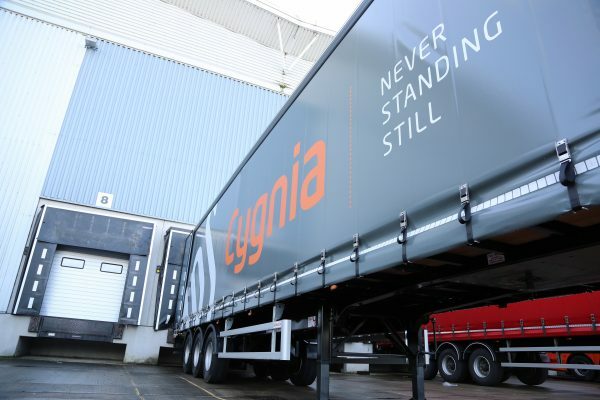 “Cygnia Logistics is a natural fit as we were looking for a fulfilment partner with a deep knowledge of the beauty and skincare sector and the capability to support the rapid growth of the brand across some 2,000 products. The power of social media influencers is only going to increase – last month beauty vlogger, James Charles, brought Birmingham’s city centre to a standstill as thousands flocked to the Bullring Shopping Centre to see the star. In order to effectively serve peak demand, it is important that brands have agile and responsive delivery solutions in place – particularly when such demand can be driven by social media influencers and vloggers. At Cygnia we are dedicated to delivery agile and responsive solutions for our customers – particularly during peak demand. This is of particular importance when such demand can be driven by social media influencers and vloggers. To find out more about how you can best innovate your supply chain to get ahead of the social media revolution, visit www.cygnia.net or call 01604 664 300.